Whether you are in the IT industry or not, one thing definitively stands true. Ubiquiti products are on the rise now more than ever. People have started to catch on to the practices of this new school company, who offers platinum tier level products at ridiculously competitive prices. 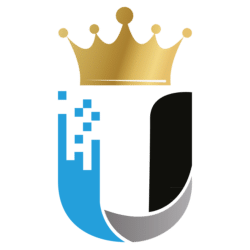 Let’s go over some of the reasons Ubiquiti is taking over the market. Shockingly enough, you won’t have to be worried about paying for single or three year licenses to use any of your Ubiquiti products. Ubiquiti products have absolutely no reoccurring costs; all you have to worry about is hardware cost! Considering Ubiquiti products can be compared to the elites of the internet/networking field, it’s quite a LARGE bullet point for us. No reoccurring costs to your company or business means a larger budget for expansion and upgraded hardware. It’s not uncommon for us to get called to a business site, because of a company simply outgrowing their current network. When it comes down to expansion, and we see currently installed Ubiquiti products, we breathe a sigh of relief. Expanding Ubiquiti networks with more products from the same company is a breeze compared to other competitors. Never should you need to have the fear of a high priced install job when it comes down to expansion. Ubiquiti is known for their intuitiveness, and they always keep expansion in mind. 3. Dang…..this stuff is fast! While I don’t think it needs to be said, these products are incredibly capable. A typical access point install provides top tier network speeds through walls, from a distance, and in heavy traffic (lots of users). I think most of us have experienced what it’s like to be connected to WiFI, have full strength coverage, and still be unable to get a simple page to load in under 15 seconds. Unless you’re paying $20 a month for satellite internet from mars, and you have 90 people in your 50 square foot office, Ubiquiti has you covered. It’s always reassuring to see a large amount of users and devices handled so cleanly. 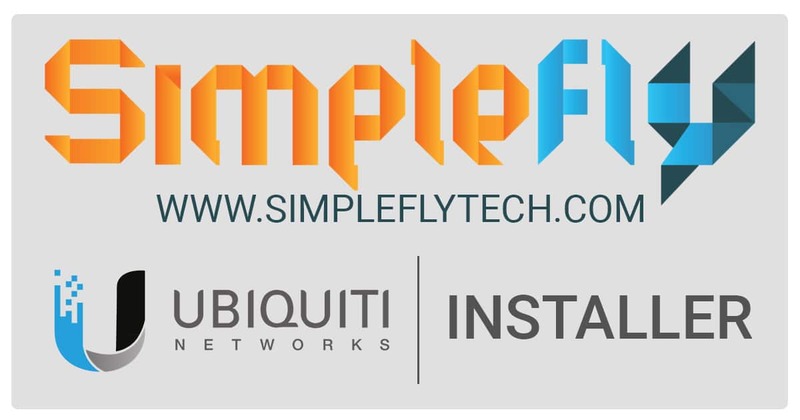 For you and your business, Ubiquiti makes it simple to have complete control over what happens on your network. If you want to have guest WiFi set up, and have your guests accept your terms and conditions for using it, go ahead. If you want to block devices, go ahead. If you want to throttle certain devices or areas of the network, go ahead. Not to mention from the side of your IT vendor, monitoring all of your services for you and making sure your network is in top health is quick and easy. We’re able to assist with network matters remotely at the touch of a button, and make sure your business is ready to go. Let’s go back to this topic, did we mention how competitively priced this stuff is?